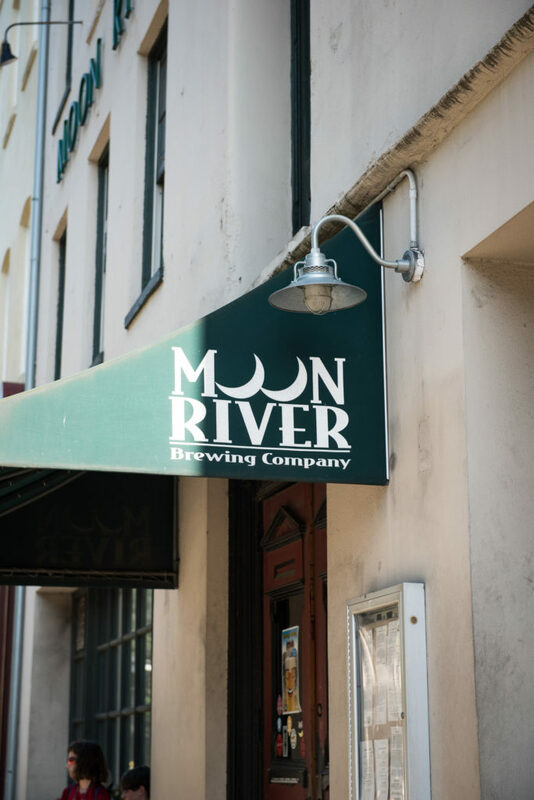 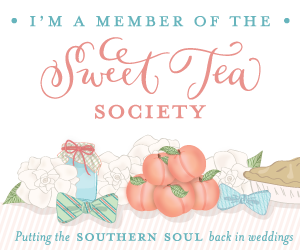 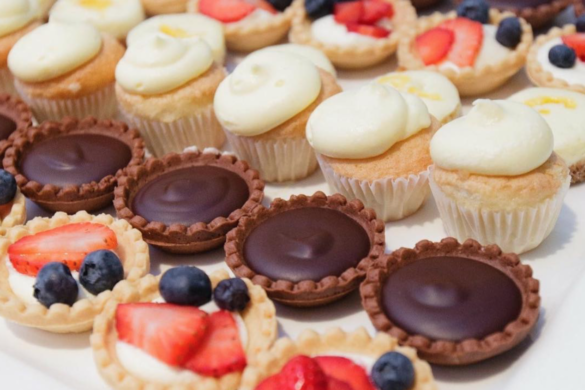 Savannah, GA is the place where classic, southern charm meets a roaring good time. 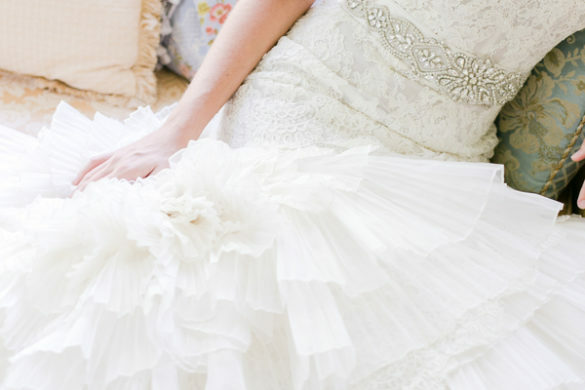 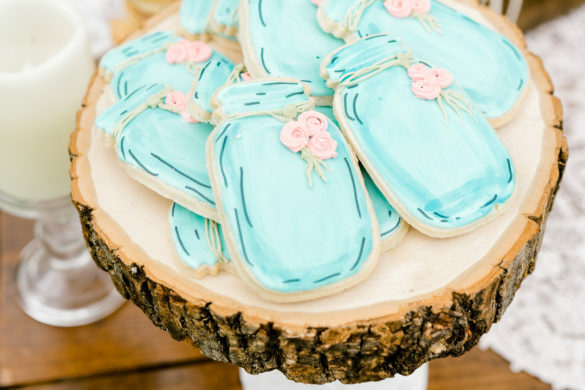 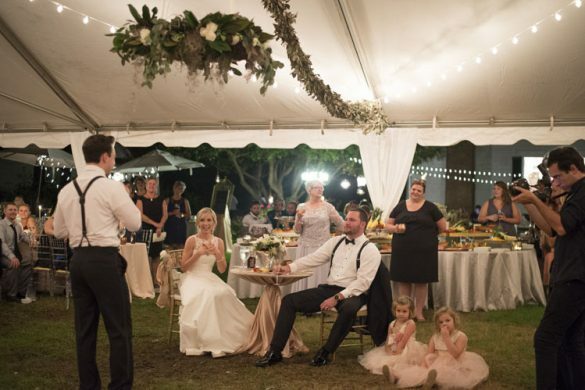 John and Kylie’s wedding met this pairing to a tee! 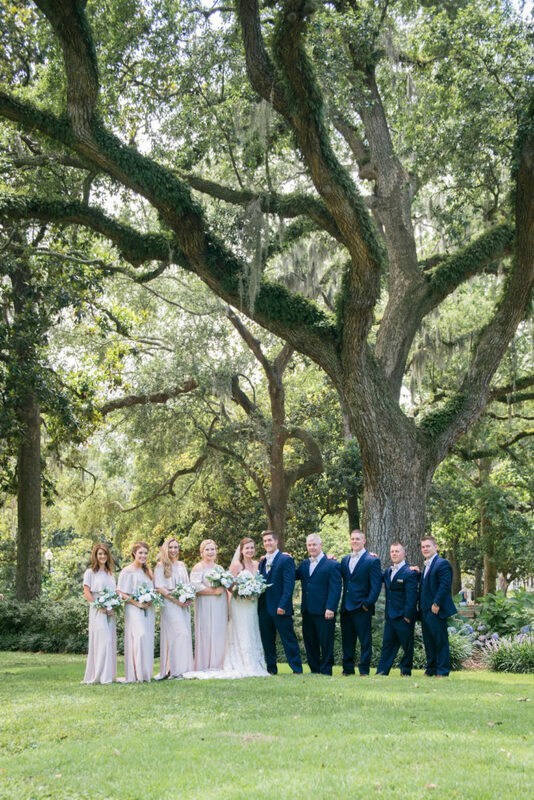 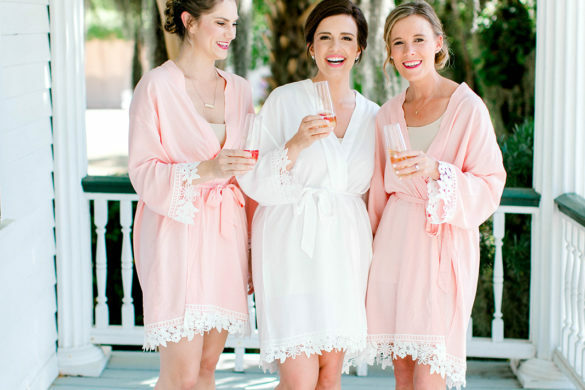 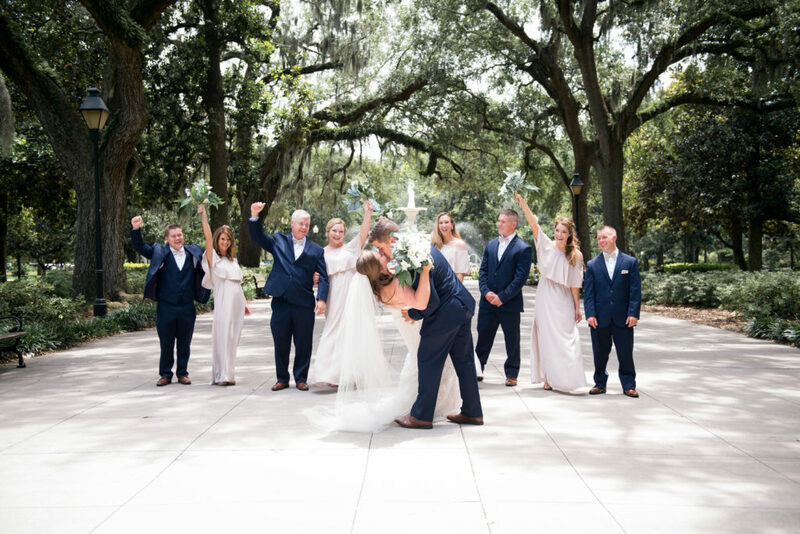 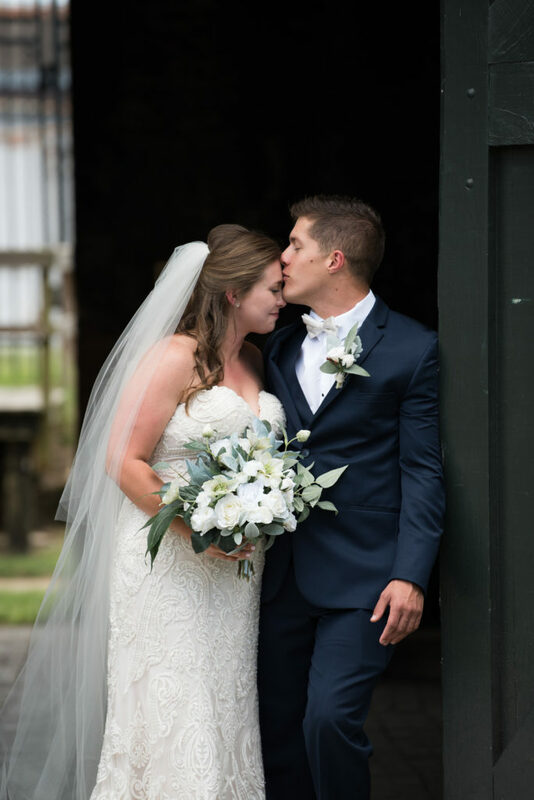 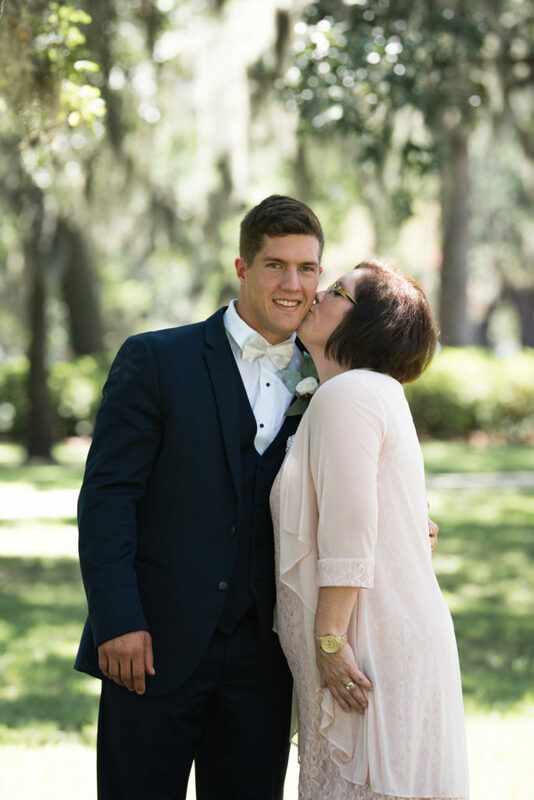 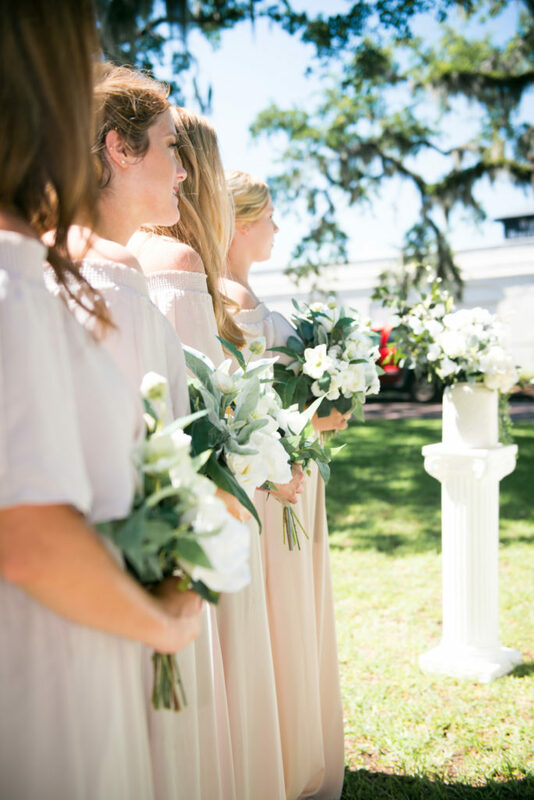 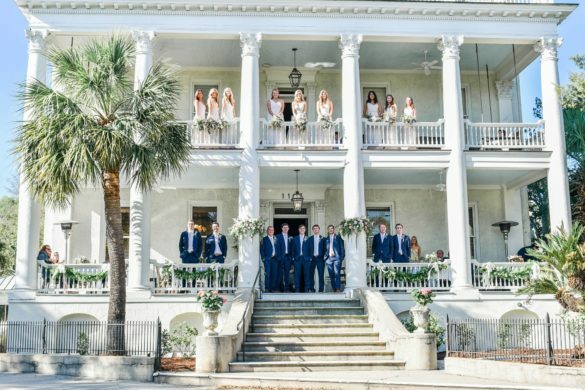 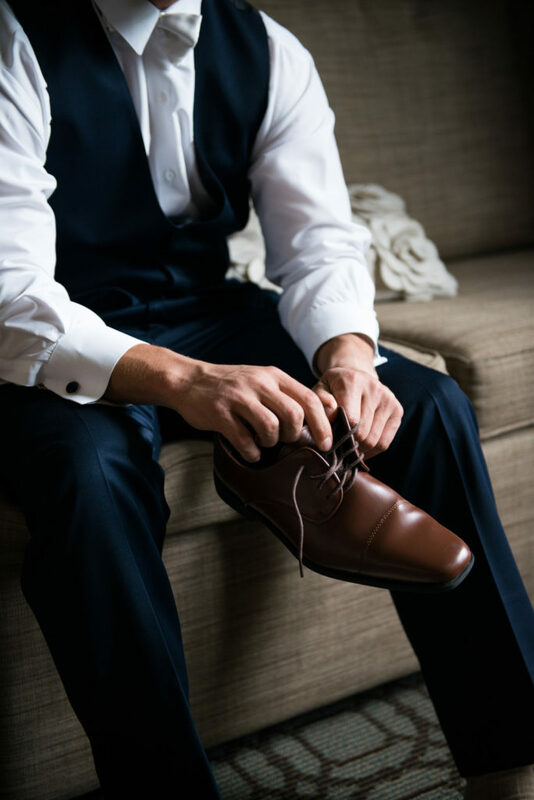 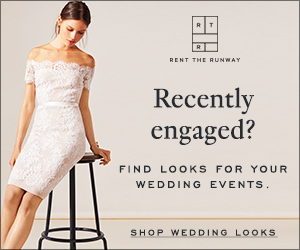 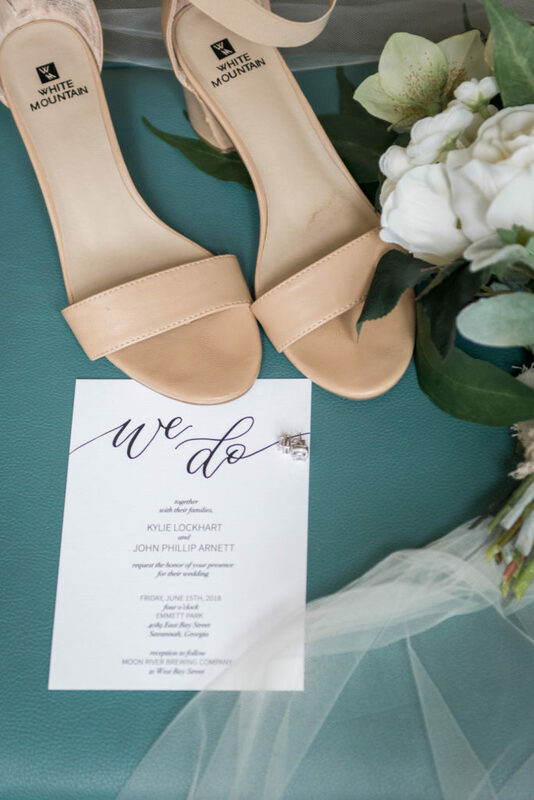 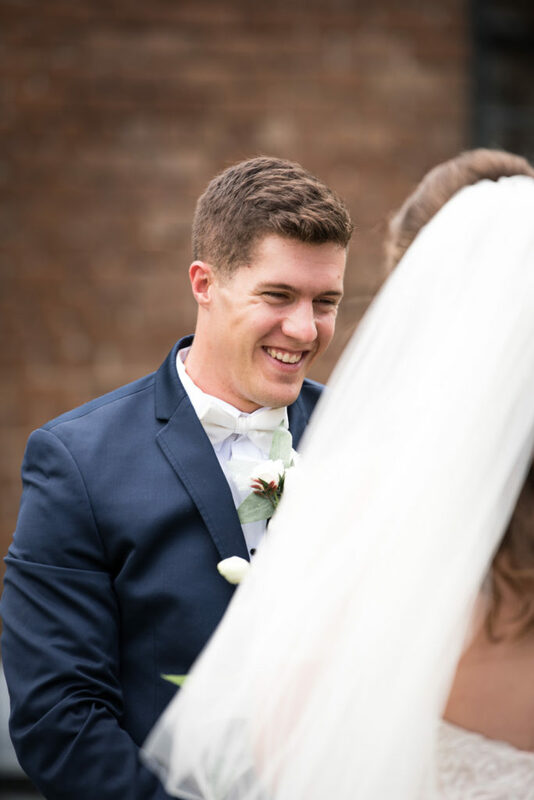 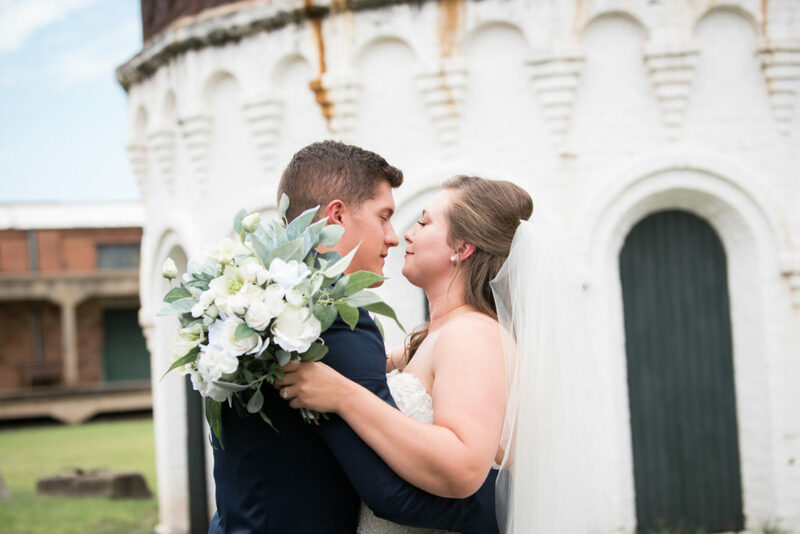 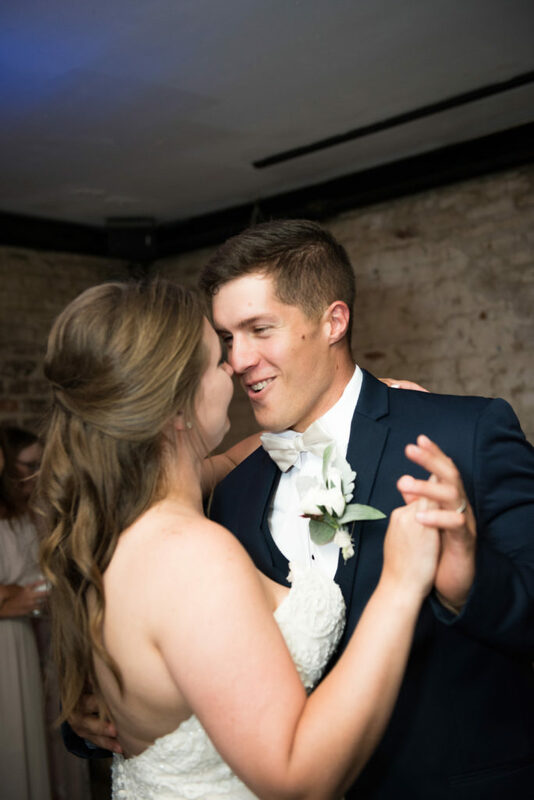 Kylie’s classic, white summer blooms with greenery and John’s choice of preppy bowties for himself and the groomsmen are standard when it comes to southern charm-filled weddings. 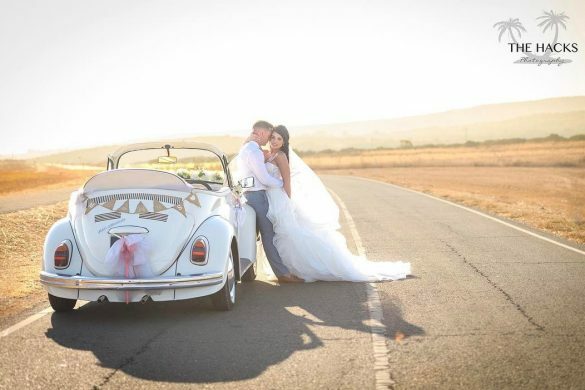 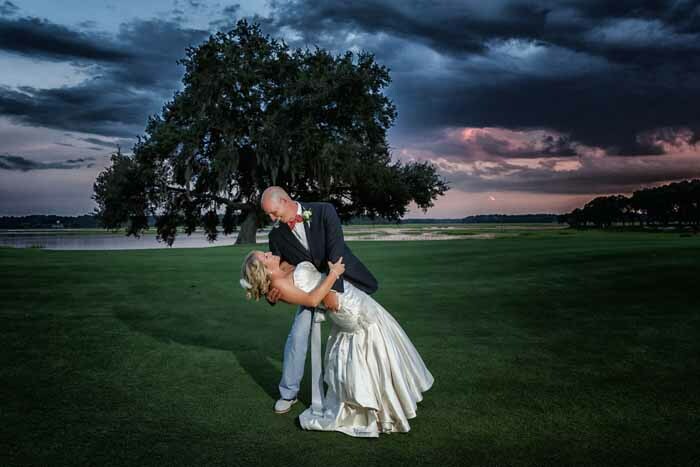 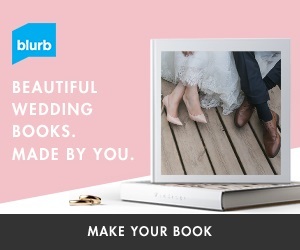 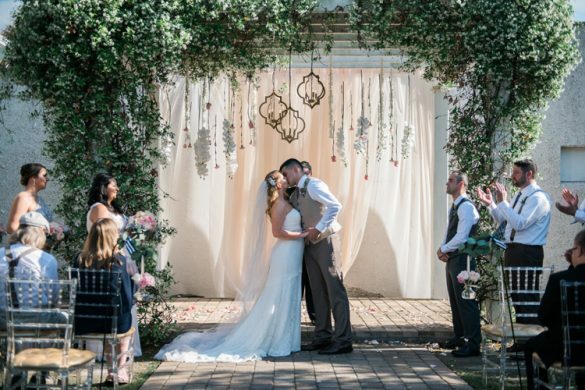 We love how the couple chose to take their photos with an array of backdrops. 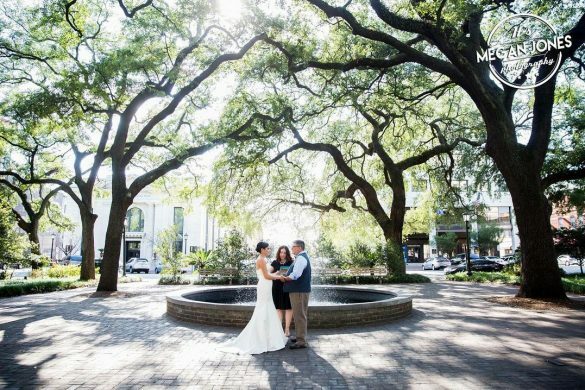 In a place like Savannah, with so much history and beauty, it’s wise to feature as much of it as you can. 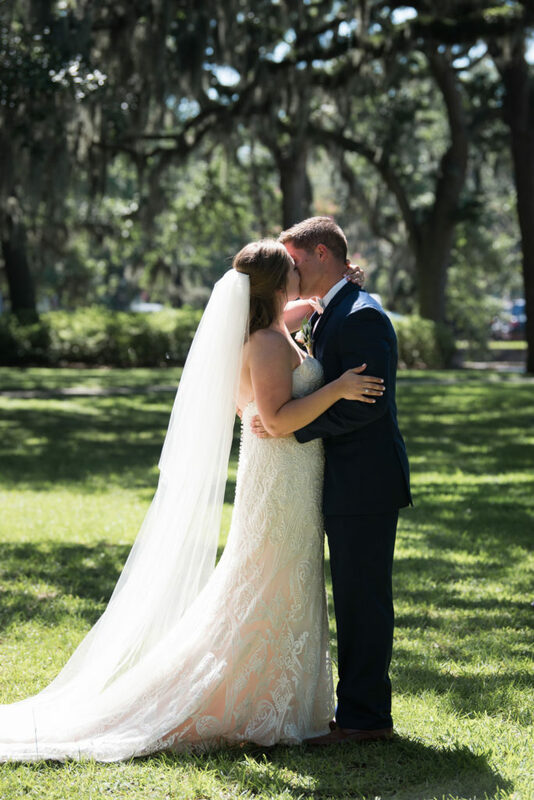 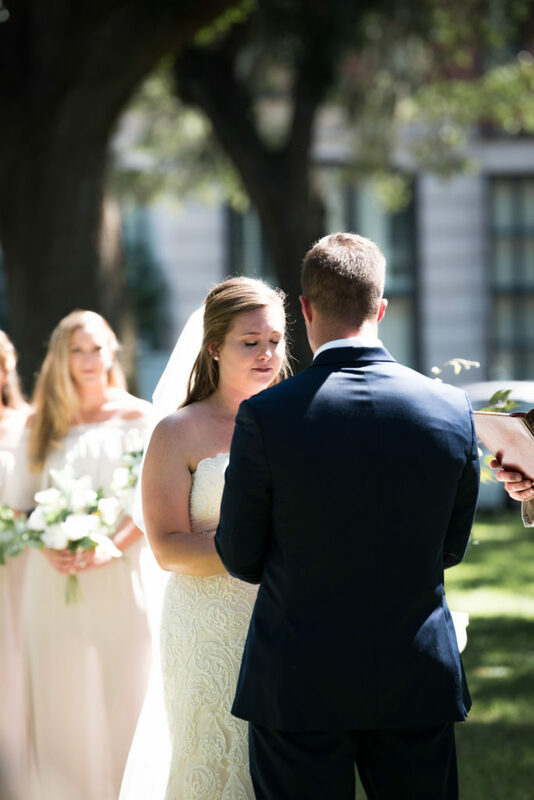 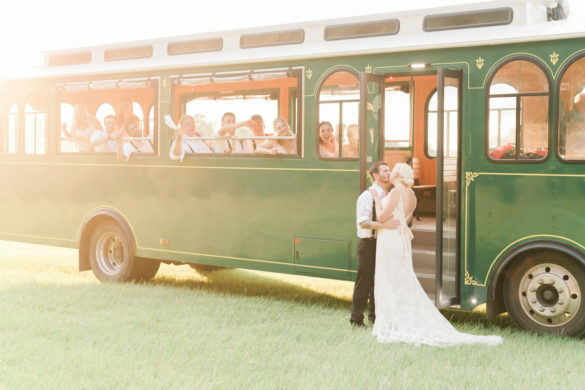 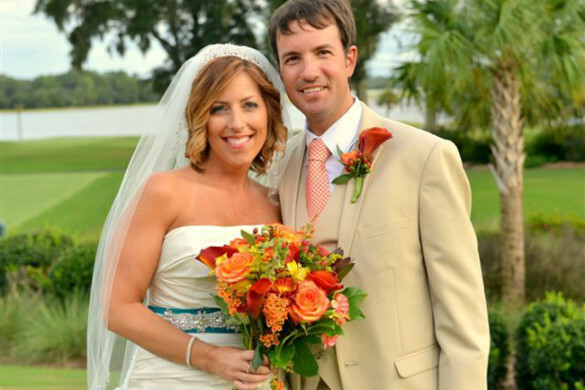 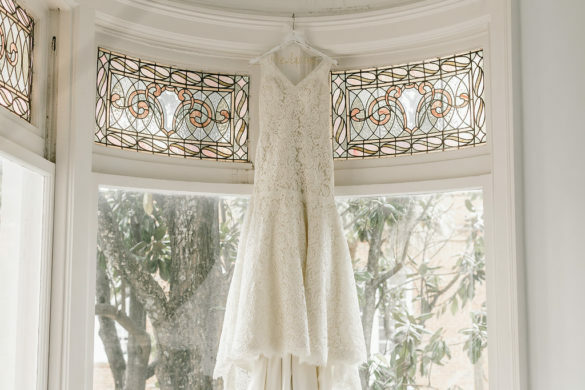 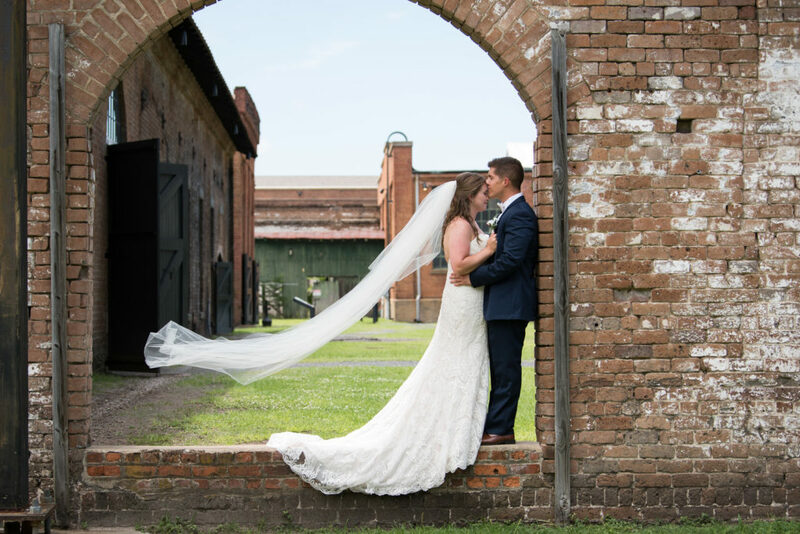 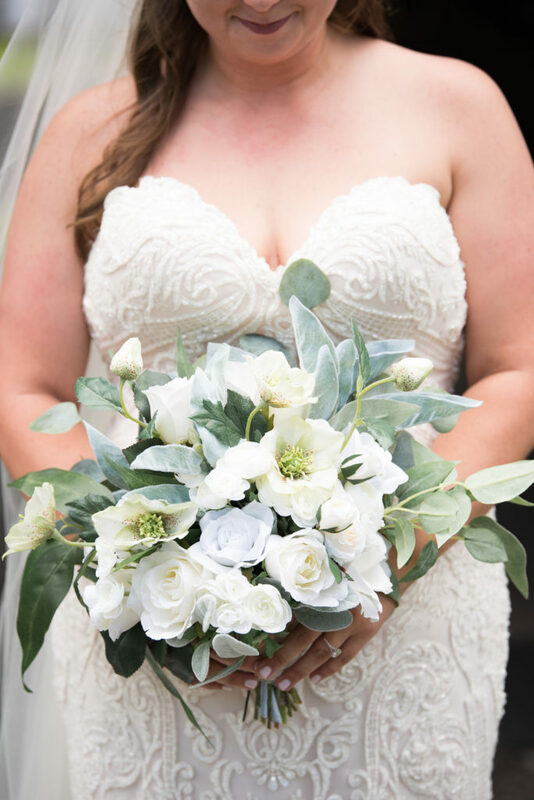 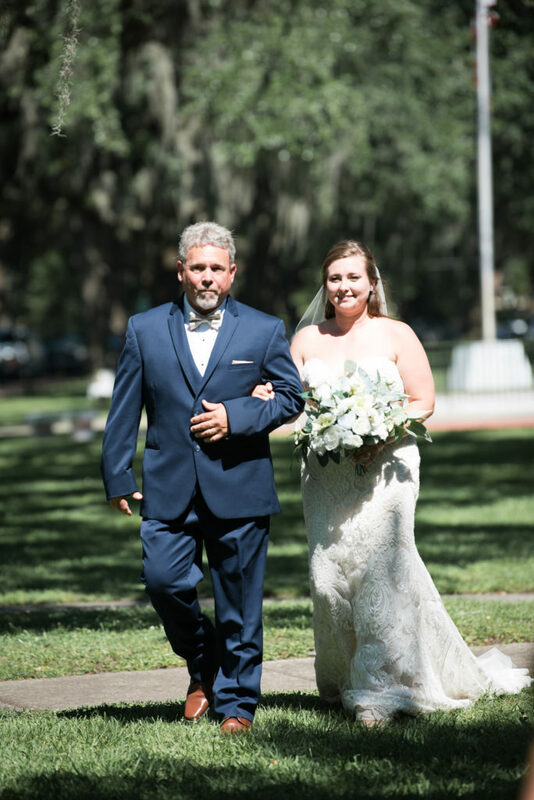 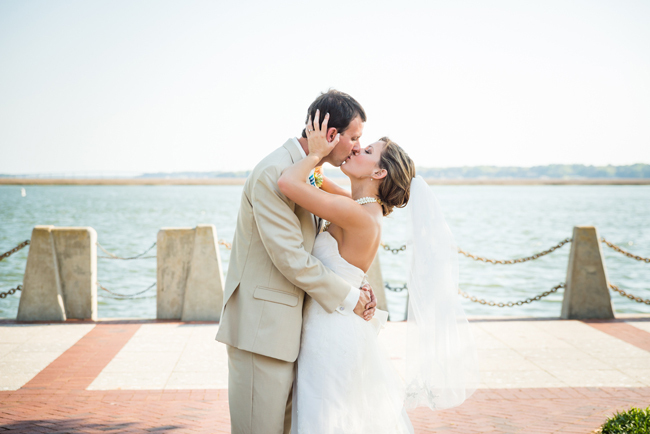 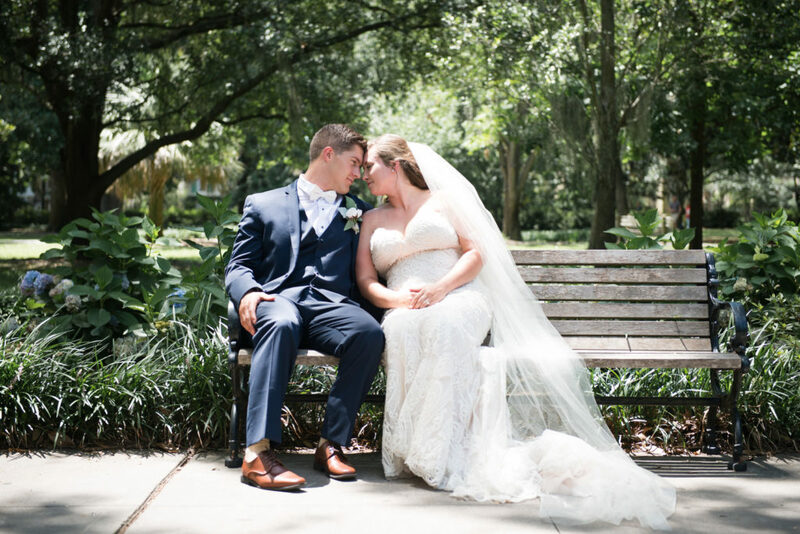 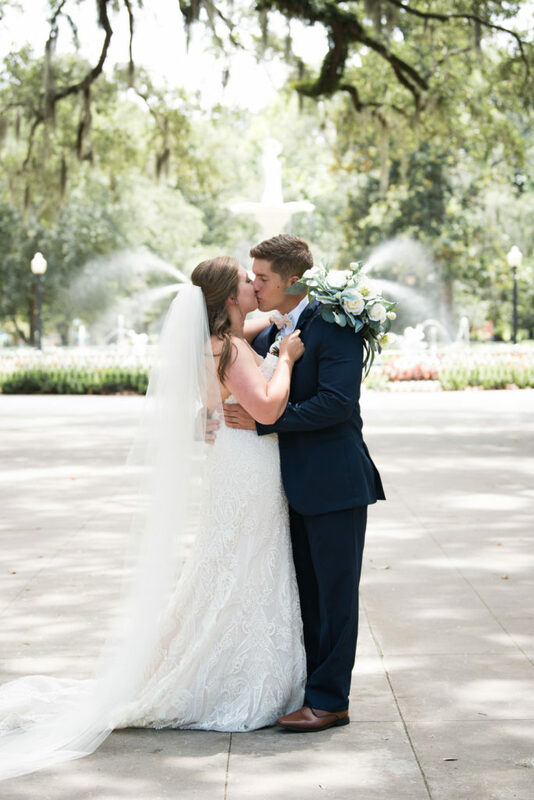 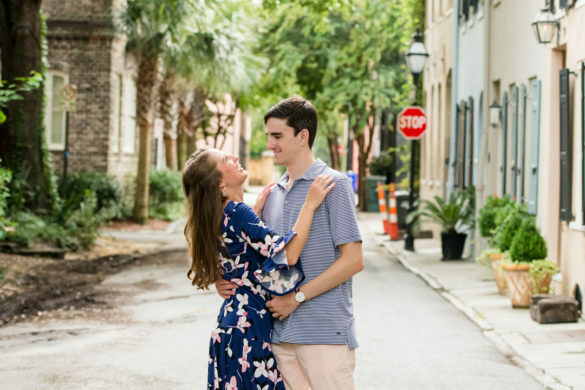 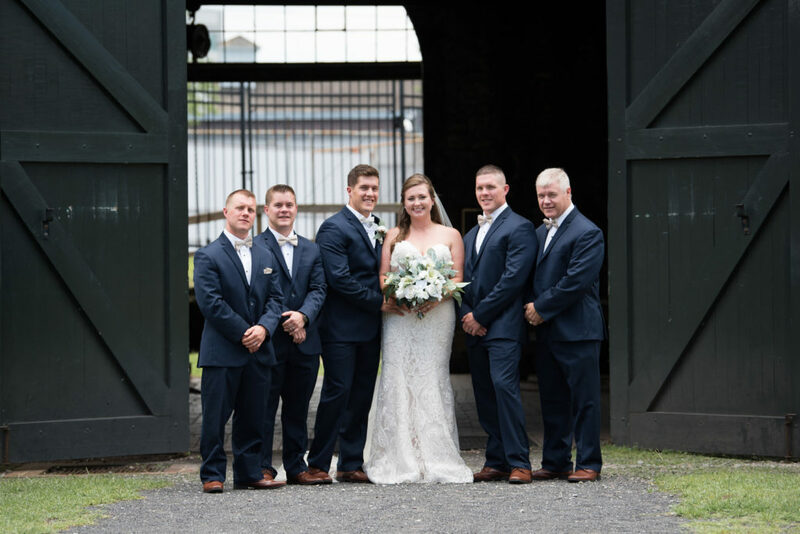 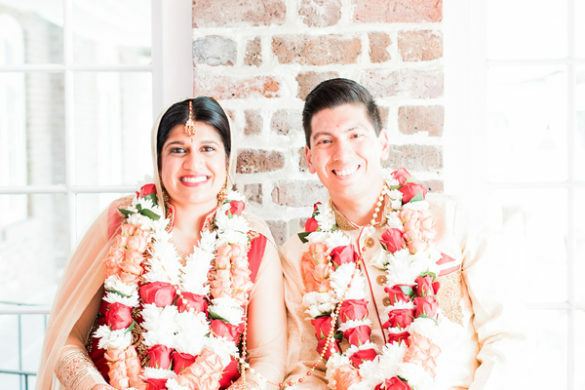 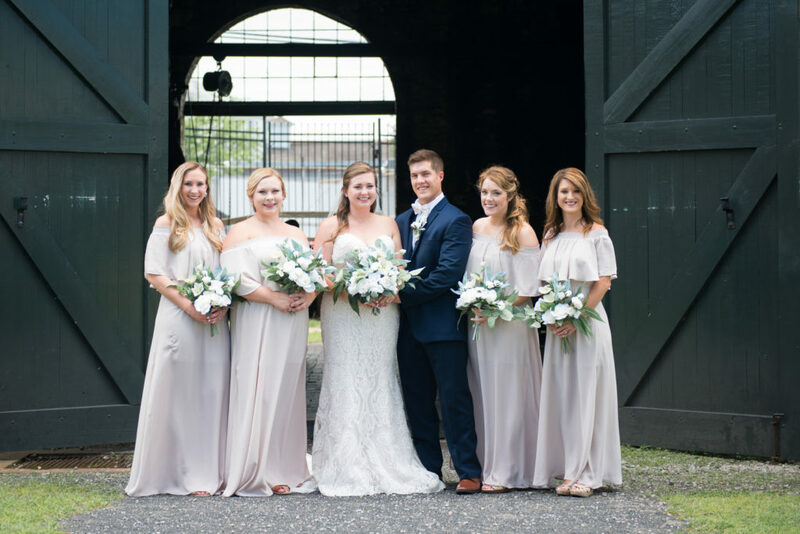 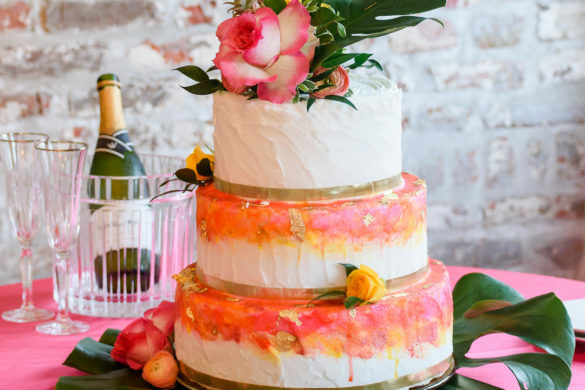 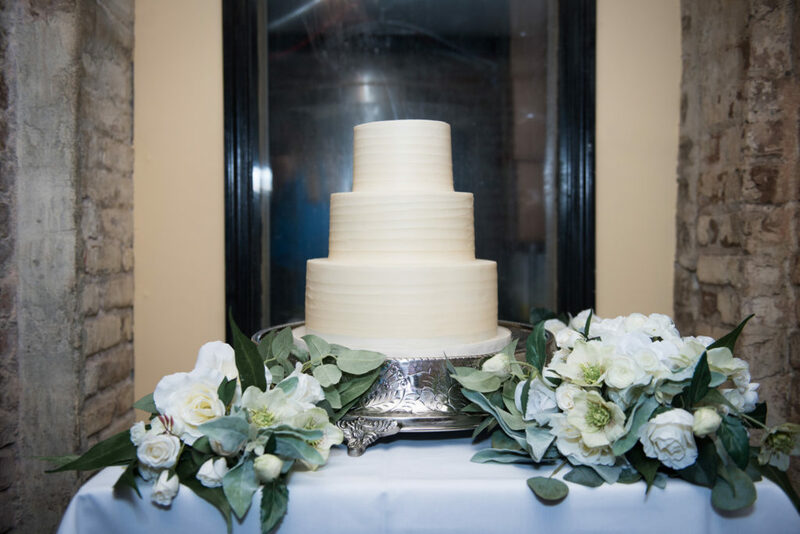 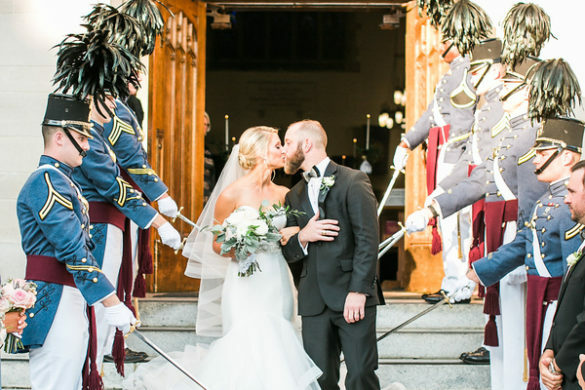 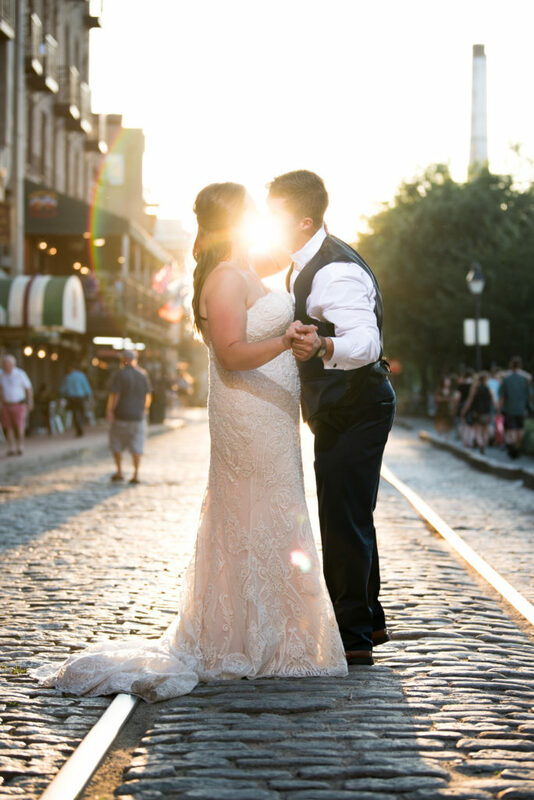 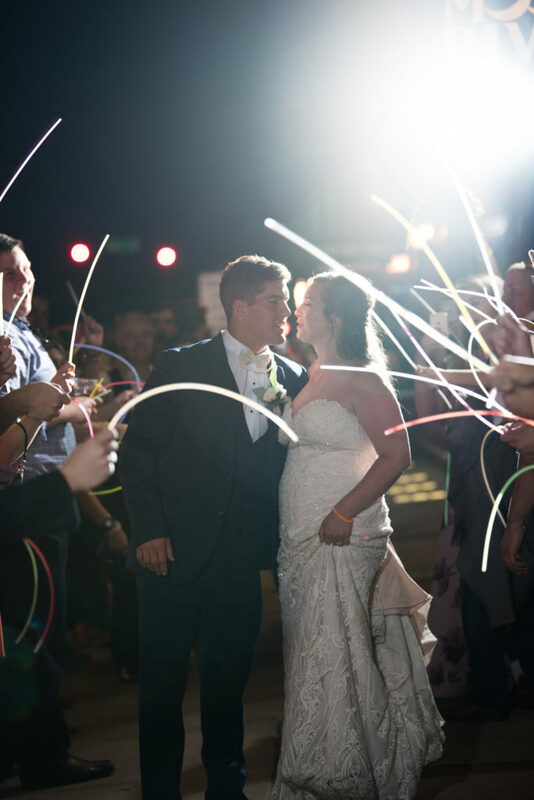 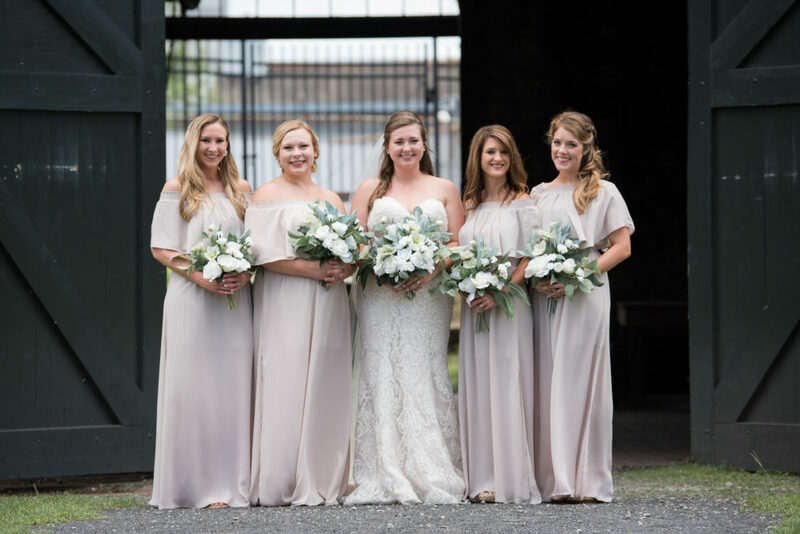 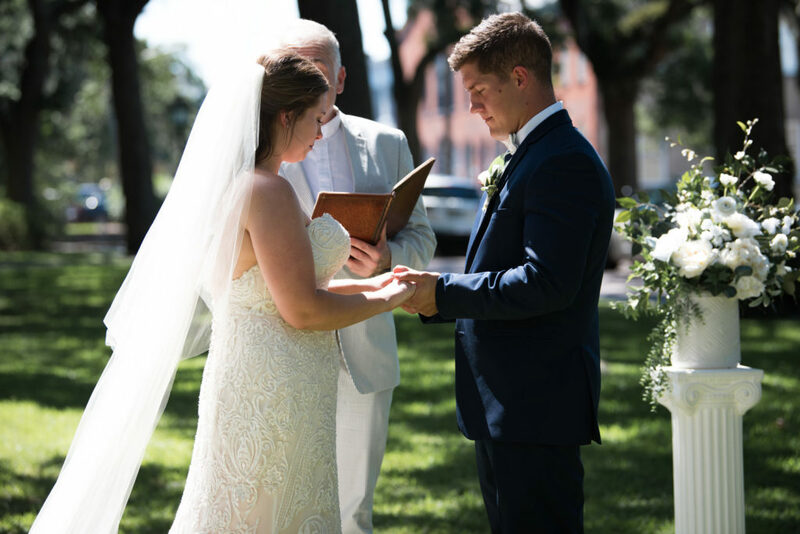 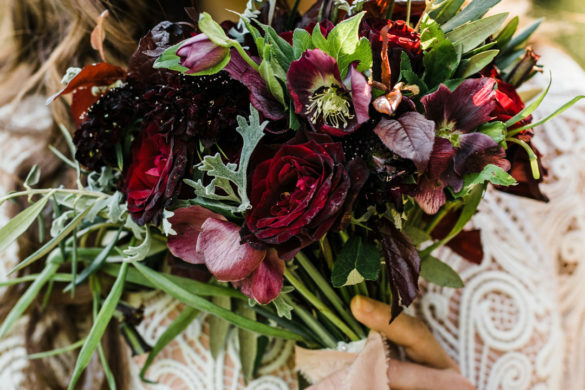 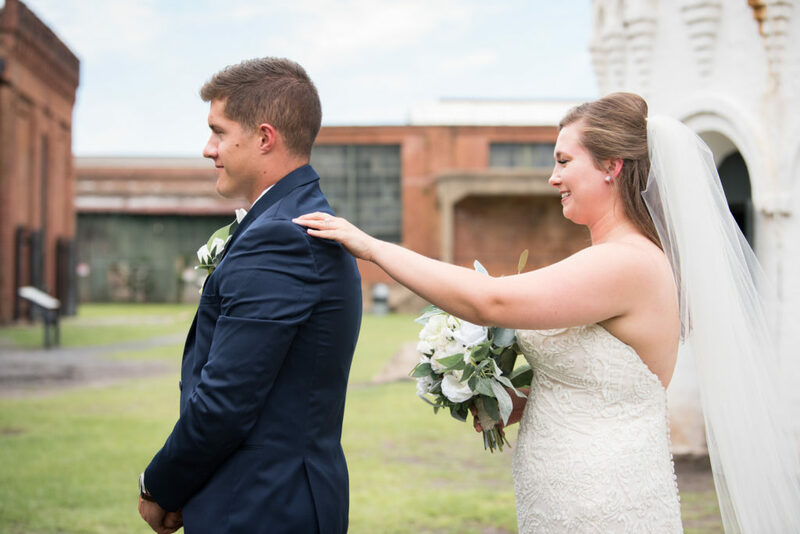 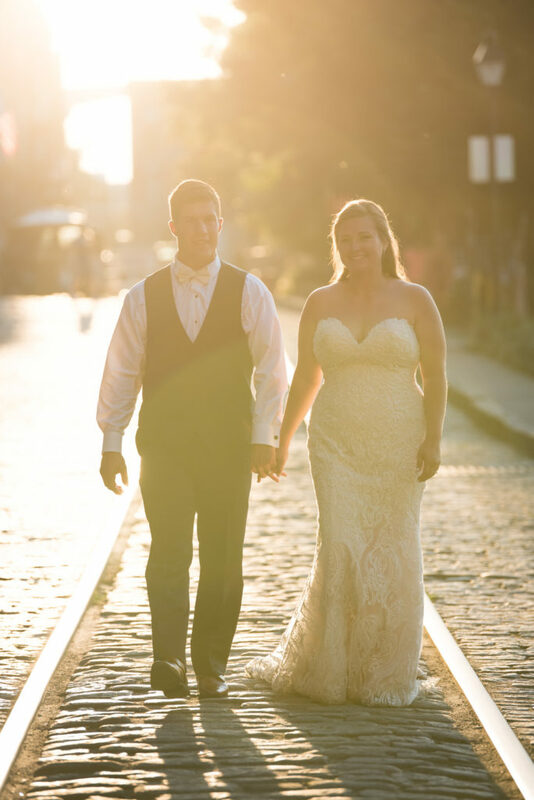 From the rustic railroads to the cobblestone of River Street, this Savannah wedding was nothing short of perfection!